Yet another new bounce game from Shaughnessy Rental! 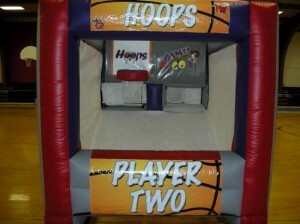 This basketball shooting game will test your skills at the free throw line! 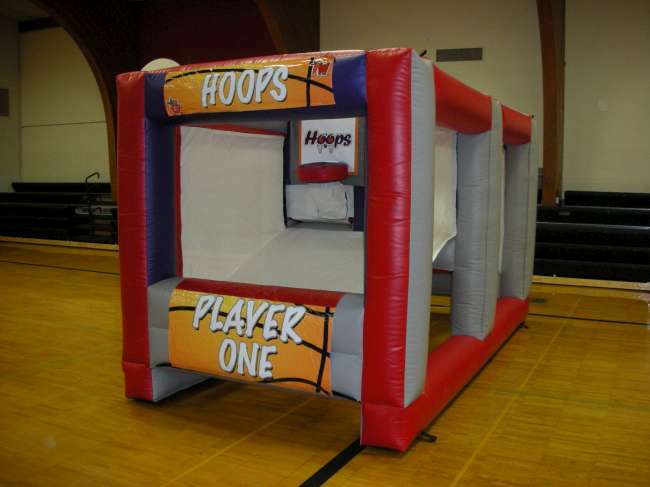 Challenge a friend in a one-on-one competition! 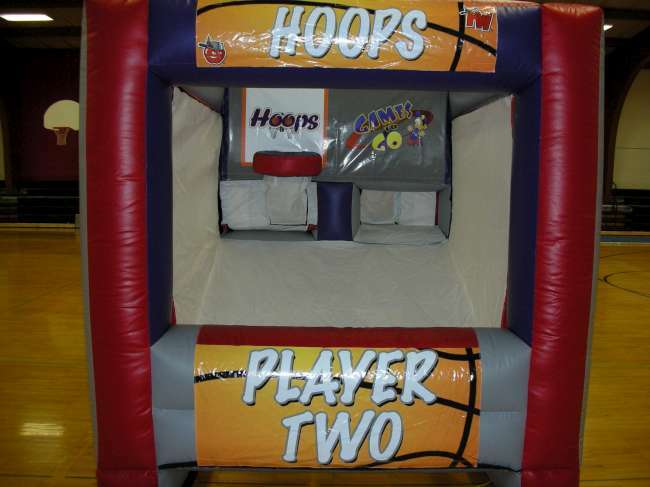 Every shot you make will land your ball in your opponents ball bay. Miss a shot and the ball is returned to your own ball bay. The first person with zero balls wins!